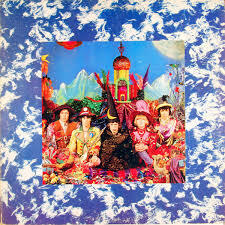 Their Satanic Majesties Request has long suffered in terms of the public perception of it as a Stones album. There’s probably two factors at play here. Firstly, that 1967 was such a strong year for music with releases from The Beatles, Kinks, Hendrix, Love etc.. that made such a deep impression they’re still being analysed and eologised half a century later. (I have no doubt that there are records from 2017 that will be examined in 2067 but that’s a discussion for another time). Then there’s the fact that it followed on from two high points in the Stones catalogue, Aftermath and Between The Buttons and over the next five years it would be directly followed by Beggars Banquet, Let It Bleed, Sticky Fingers and Exile On Main St. In lesser hands each one of those albums are strong enough to be a career highpoint. Leaving aside the turbulence in their lives that year, which has been written about enough (look it up if you have to), what is the legacy of Their Satanic Majesties Request fifty years on? First of all, it continues to take a more experimental approach to music as evidenced on the previous two albums, which would be jettisoned in favour of a return to their blues(ier) roots by the next album. To put it on is to feel and hear a band who are pushing the boundaries, albeit not in an altogether focused way. It was the first album that the band produced themselves, after producer and manager Andrew Loog Oldham had quit earlier that year. Mick Jagger would later give his opinion that this hadn’t been for the best and that the sessions would have benefited from someone telling them to get on with it. Of course, the other side of that argument is that once Jimmy Miller came on board (up to and including 1973’s Goat’s Head Soup), the Stones were never as adventurous over the course of an album again. ‘She’s A Rainbow’ is a case in point. Probably the best known song on the album; it is a beautiful psychedelic song, which is almost like a nursery rhyme. However, some of the instrumentation is excessive, detracting a little from the charm. ‘Gomper’ sees the band in fully-fledged explorative mode without overstaying its welcome. While making nine other carbon copies of this track would have made for a tiring album, it is an example of how it could all work. Somehow it comes together here. Bill Wyman has often been seen as the quiet one in the Stones, and this album features ‘In Another Land;’ it’s the only song in the Rolling Stones canon both written and sung by him. He took advantage of the fact that he was the lone member who showed up to the studio one day. The Small Faces happened to be recording next door, so Steve Marriott and Ronnie Lane were invited to contribute backing vocals, with Marriott also providing 12-string acoustic guitar. This was turned into a full Rolling Stones affarir with the addition of Brian Jones on mellotron, Stones cohort Nicky Hopkins on harpsichord and finally by adding Charlie Watts on drums, and Mick and Keith adding backing vocals. It is one of the better tracks on here. This is not an awful Rolling Stones album, but all these years later, it feels like their attempt to cash-in on psychedelia without really pulling it off. There’s plenty to investigate, but aside from a few tracks, not a huge amount that really captures the Stones at their best. Some of their efforts from Goat’s Head Soup onwards would be patchy affairs – but like this, all with at least one or two tracks to recommend them. There’s fun to be add – but even with the addition of both mono and stereo mixes here, it’s probably not an album that’ll end up being played particularly often. 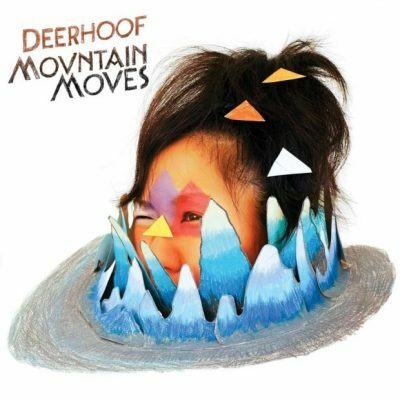 I’ve highlighted a couple of times just how excited I have been with the music arriving from the Deerhoof camp this year, so time to check out the review over on God Is In The TV. 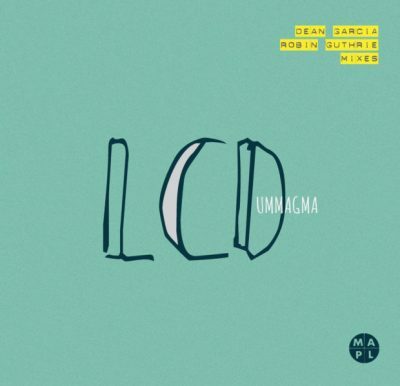 I truly believe this album to be a contender for one of the best albums of the year, so why not check out some of the tracks before heading over there? As many of you will know, I also write regularly for God Is In The TV. I’m one of many contributors, and I’ve been quite busy over there of late. It’s a site that’s well worth reading if yu don’t do so already. 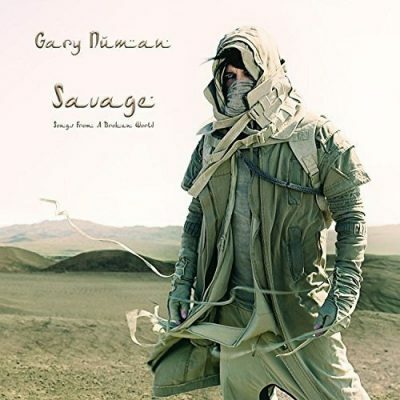 One of the reviews I’ve just had published over there is Gary Numan’s latest album Savage: Songs From A Broken World. You can read the review on the site …and why not whet your appetite before you do? This is very much an album built on a partnership; Nockalls’ arrangements aren’t just a backing for Hunt’s songs – they’re something special in and of themselves. The solo on ‘Waste Some Time With Me’ in itself is enough to make your heart flutter. Sure The Wonder Stuff may be best remembered for ‘The Size Of A Cow’ – but this album reminds us just how strong a singer-songwriter Miles Hunt really is. Often acerbic, but frequently able to stop you in your tracks with a single couplet. 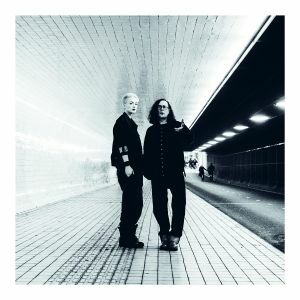 Joined together, it’s clear that this is not simply a stopgap or side project; rather it’s two very talented musicians producing an album that is the sum of both their parts and that they are worthy as an act in and of themselves. Other highlights of the album include the stark ‘If I Were You’ which lambasts how a partner left a relationship, ‘Waste Some Time With Me’ and ‘A Matter Of Circumstance.’ Sometimes, lesser singer-songwriter records simply fade into the background, and repeated listens show up the serious shortcomings of the material therein. What listeners get with this album is a partnership which has gifted the world a strong collection of songs that in delivery provide a joy to listen to, and successive listening reveals the deeper strands making up the work. A night at home in genteel company with this album seems like a fantastic way to spend an evening as autumn approaches! We Came Here To Work is released on 8th September through Good Deeds Records.